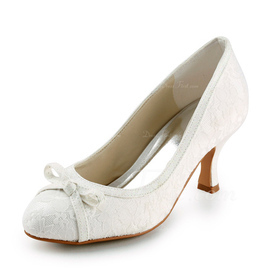 A very pretty shoe for the price, and further more quite comfortable! The sizes are right. A bit more sparkling than what the picture says. Very satisfied.